Running any food operation can be a complicated task, there may be supply chain issues as well as all the food safety obligations your company has to meet, this can mean there may be some unforeseen obstacles that can make things difficult. Maybe you are finding it hard to produce your food within cost, you may have too much waste in your business, or you may have too many items on the menu which really shouldn't be there. 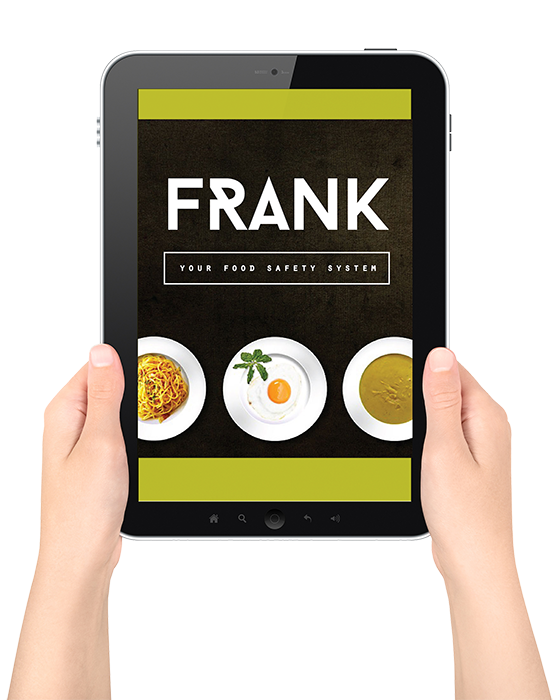 You may also be struggling to ensure all your staff are completing their food safety obligations on site, as food safety documentation is another task that many food businesses find hard to complete. How can Food Safety Systems help your food company? To help you overcome the hurdles and hold your hand through the complexities of the food business, Food Safety Systems provides comprehensive food consulting services. Food Safety Systems is a company that advises on food service operations from kitchen set up, finding suppliers, staff training, standard recipe development, the right kitchen flow, what is likely to work for your kitchen, and what isn't. The recommendations are tailored to the specific requirements of your business. With Food Safety Systems as your business partner, you will be able to create systems and processes that are robust and effective. Food safety management is not only a mandatory requirement for all food companies, but it is also important for the reputation and health of the business. Implementing food safety standards and creating procedures and systems that meet food safety obligations can be a daunting task. The food consultants at Food Safety Systems can help you implement industry best practices to create food safety management systems that are efficient and meet your business needs. We help food companies in designing and implementing plans and systems, like HACCP plans, so that their food safety system is streamlined and fully compliant with the requirements laid down by the authorities. 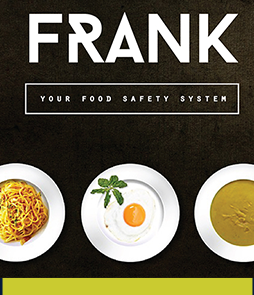 What makes Food Safety Systems the best food consultant for your company? James Shepherd from Food Safety Systems has over 25 years in the food industry in Europe and Australasia, he is a qualified chef and food industry auditor, and has also run his own food business in Sydney supplying food to IGA supermarkets and for home delivery clients. The team at Food Safety Systems can work alongside your staff to offer your business specific advice on how best to deal with the problems you may be facing on a day to day basis. We also provide consulting services for aged care and provide valuable consultation to food companies irrespective of their size and scope of operations. How can your company benefit from our consultation services? At Food safety Systems we understand that a little advice from someone experienced in the food industry can be a great boost for your business and can save you alot of money, time and effort. The more efficient your systems and processes are, the better your profits are likely to be, not only this but it may also help to increase customer satisfaction and thus, your reputation. Contact us for more information on how we can assist you to run your food business more efficiently.